By far the biggest event in the shanty calendar is nearly here again, this year running from Friday 13th June - Sunday 15th June. 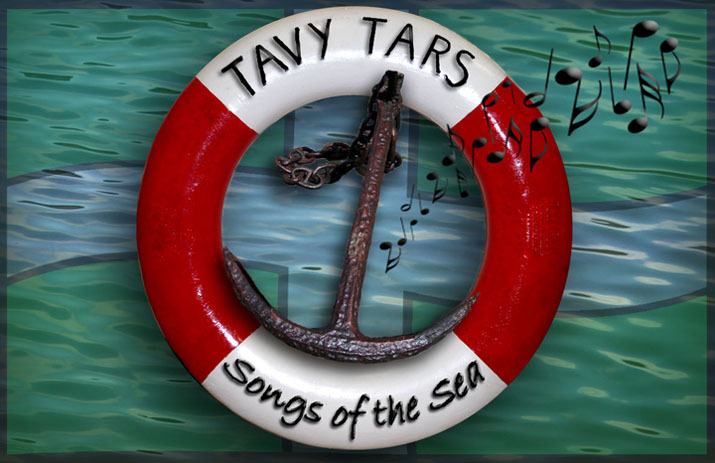 Yes, its the Falmouth International Sea Shanty Festival and the Tars will be there doing our stuff as usual on Friday evening and Saturday. We are are just a part of the 48 shanty crews, national and international that will be there. Here is a link to this year's festival programme, which includes details of the 5 locations where we will be performing over the weekend. Nice to see that this year the Tars are being sponsored by our friends at Seasalt, who are now main sponsors of the festival too. We look forward to meeting friends old and new and to seeing some of our local supporters there too!